I have read this all SEO tutorial and i found this such a valuable tutorial. Thank you very much. Glad you found it valuable. You’re welcome! I appreciate your skills, this article is to much helpful for me. Although i was searching new SEO updates which clear my doubts. Could you please suggest me the new off page activities which should need to do for website ranking method. 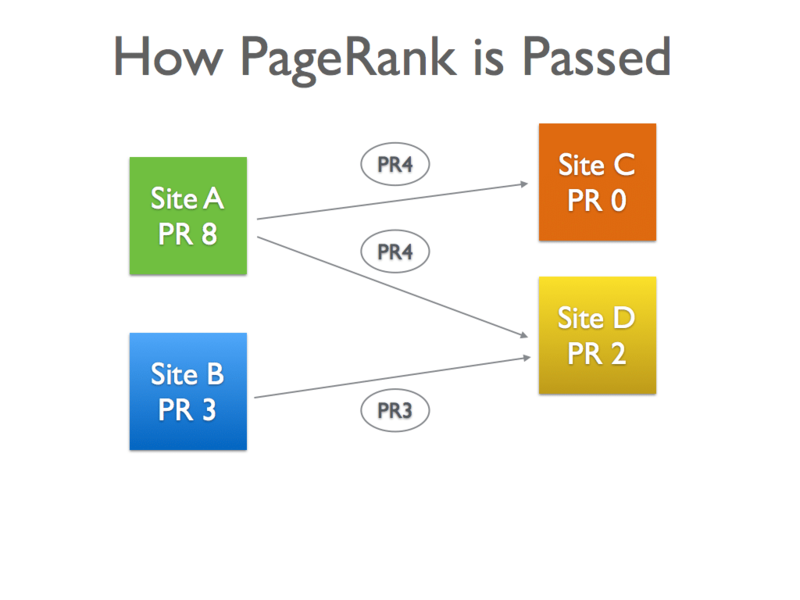 For Off-page SEO, I suggest reading Paddy Moogan’s Link Building Book. 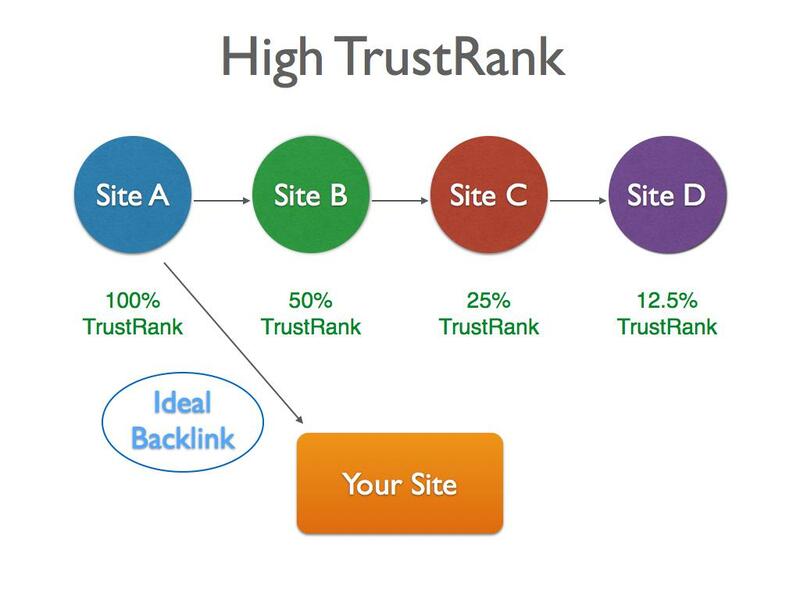 Lots of great insights on link building. Awesome. A must-have for beginners. 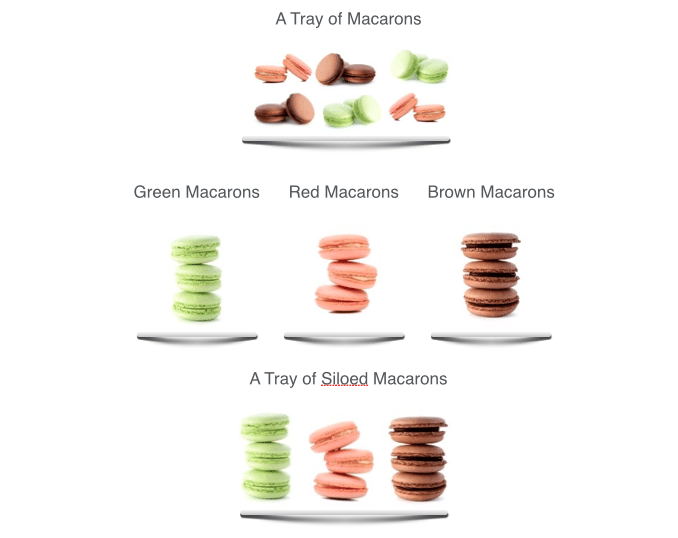 Great article… Very understandable and systematical approach of writing and explaining. I find it very helpful. Please suggest some stuff to learn about dofollow and nofollow links. 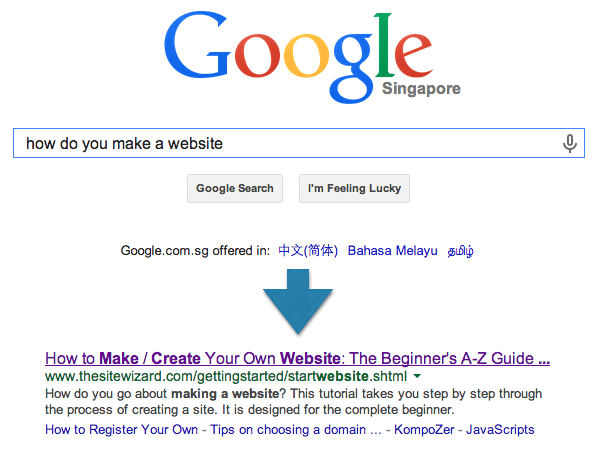 Excellent search engine optimization guide for the beginners. All the content is very unique. Good work Dylan Sun. these were implemented on my site and ranked better. Excellent guide for SEO beginners.Thank you so much. 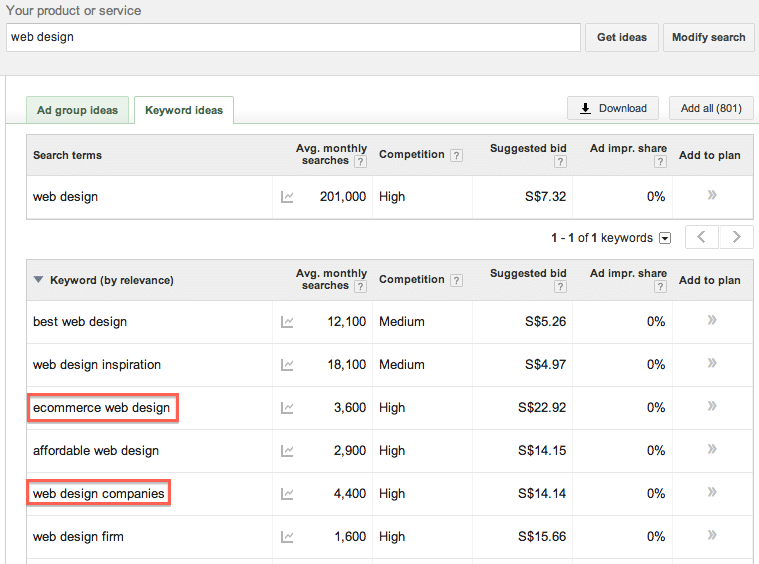 Its really Understandable & easy to Learn about SEO. Thanks for explaining SEO where I can actually understand it!! This is helpful for a beginner! 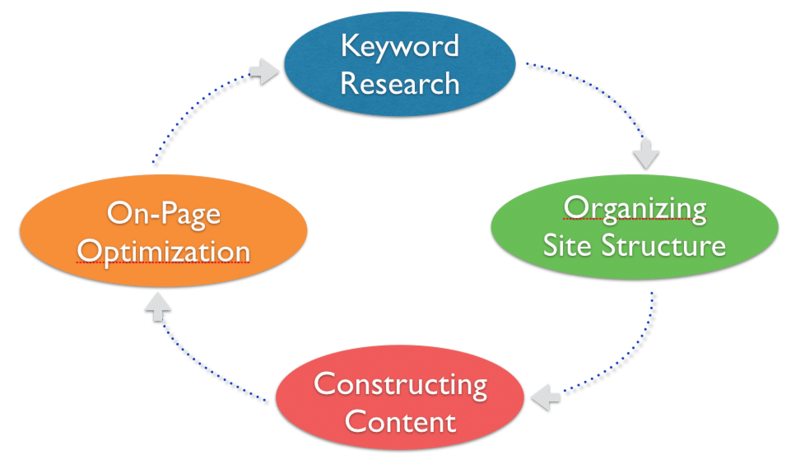 Thanks for sharing fruitful information about on page seo. I have read this all SEO tutorial and I found this such a valuable tutorial. 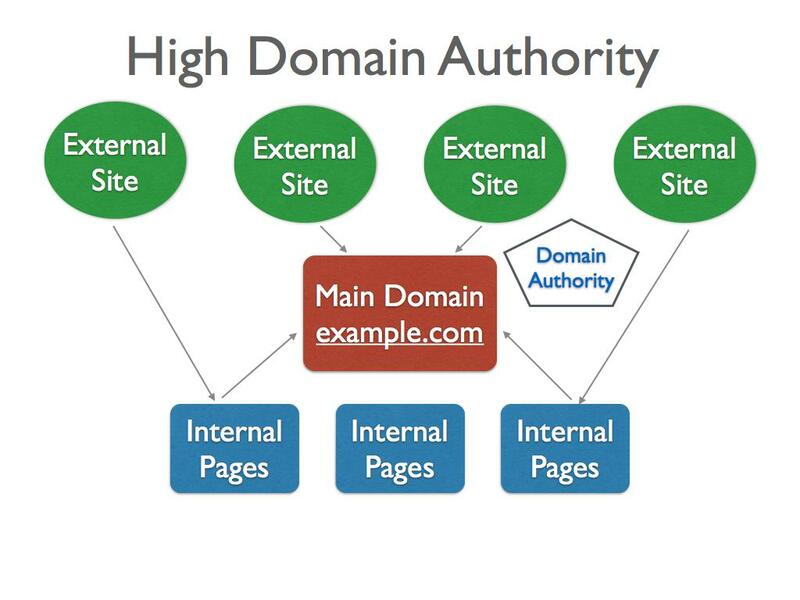 Very nice tutorial for SEO beginner. Thanks for being generous with your ideas. Equinet Academy is truly impressive! Thanks for stopping by to read, Rekha. Yes, we are passionate in helping businesses succeed. They are the lifeblood of the economy! Thank you very much for this piece of info. 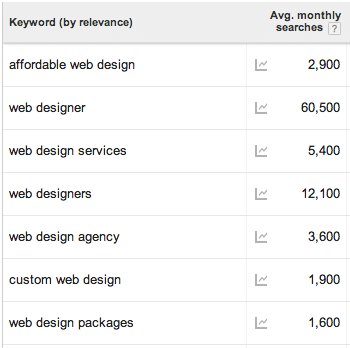 I have always wanted to rank for long tail keywords and i have found all I think i should know in this post. Thank you for the article Dylan it is useful for my further job training. Thanks for reading Sai, glad it was useful for you. Very well researched and written an in-depth article which will help a beginner to expert to consider some important tasks before asking Google for website/blog rankings. great article, by this article i have got clear idea on seo. Good information for SEO beginners. Keep it up! 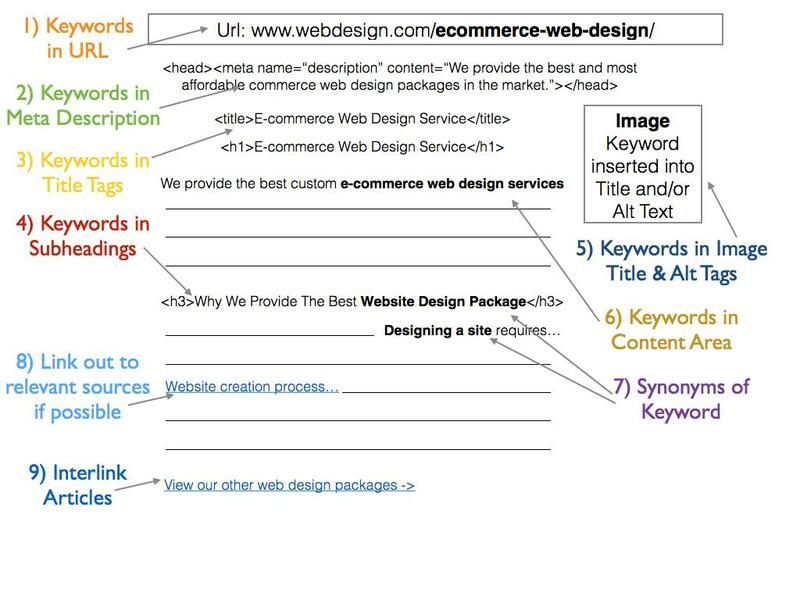 Thanks for explaining SEO, It is really Understandable & easy to Learn about SEO where I can actually understand it!! This is helpful for a beginner! Thank you, Dylan. 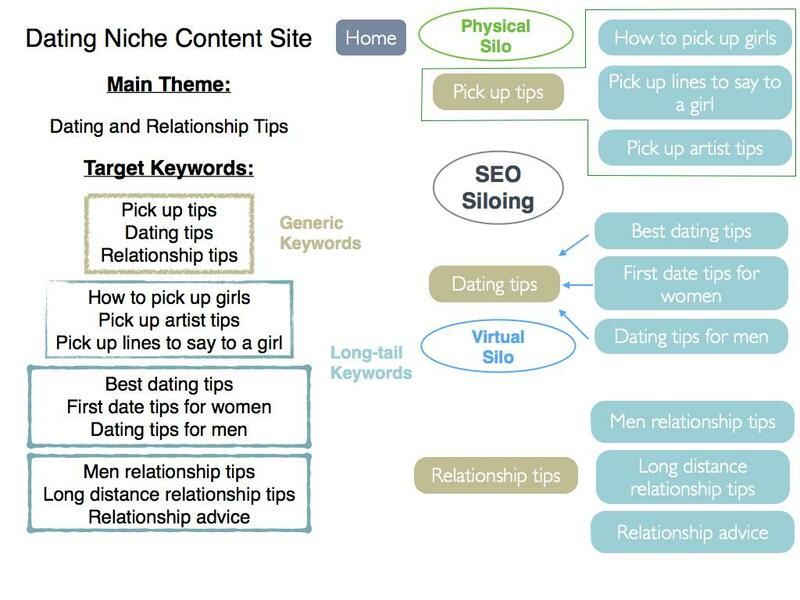 Thanks for this amazing SEO guide for beginners.. 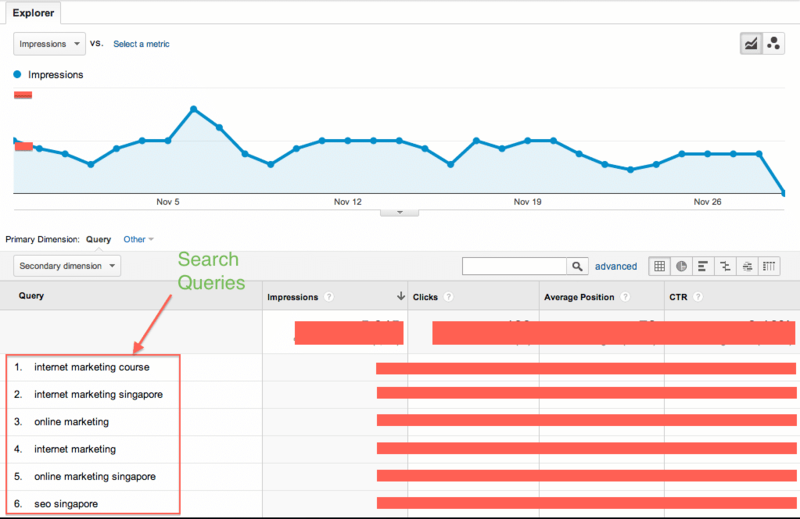 I really love your post.. and it also help me to do seo in right way, here i got some new tricks.. Thanks .. Keep updating with such helpful blogs. Although there are ways of applying SEO at any time throughout the lifecycle of a website, we suggest thinking about SEO from the earliest stages of development. Otherwise, you might run into complications that make your website easier to rebuild completely than to fix. 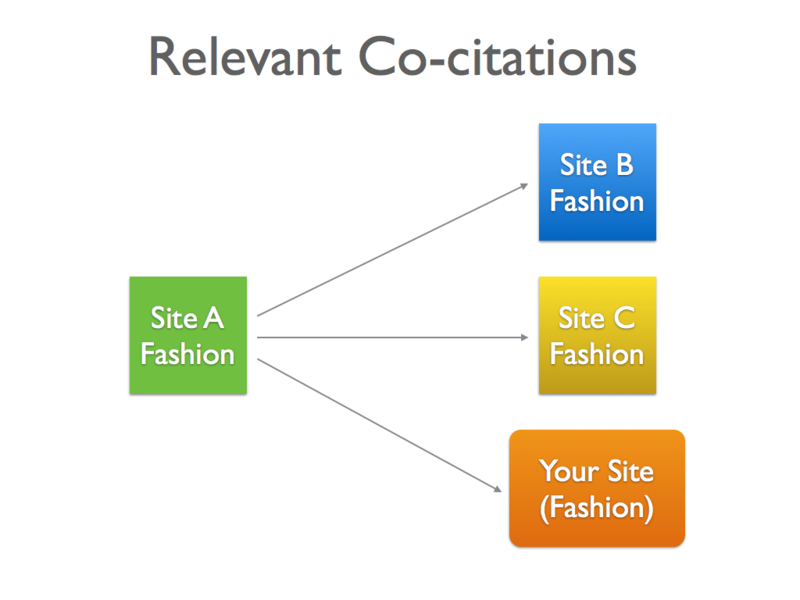 If you want to know what does SEO friendly mean, continue reading this article. If you’re new to SEO, or if it isn’t your primary focus, you might be neglecting tactics that will really move the needle.